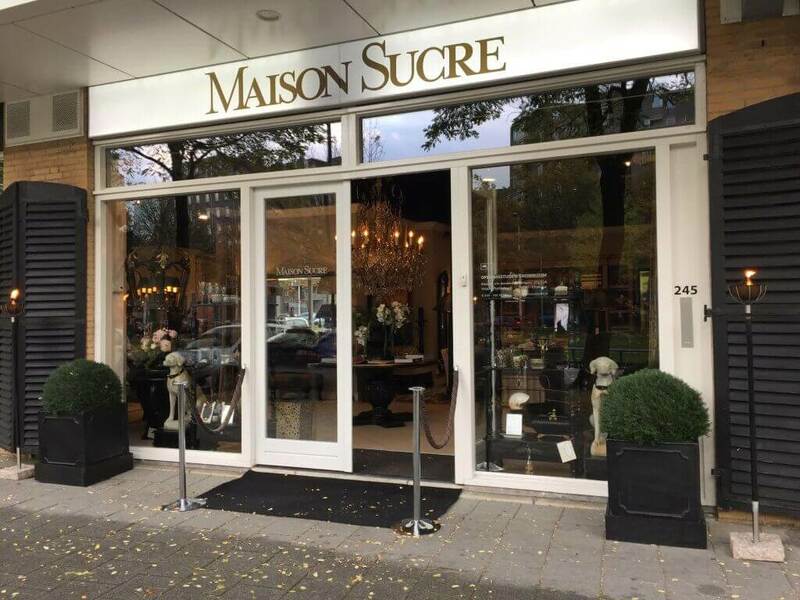 Our showroom is located at Groenendaal 245 in the centre of Rotterdam. Drop in and be inspired by our atmospheric style rooms. There is space in the neighbourhood for parking your car. If there are no vacant spaces there are three car parks you can use close by: Garage Kiphof, Garage Oude Haven and Garage Markthal. You can also contact us by telephone on 010-760 18 50. You can reach us by telephone from Tuesday to Saturday inclusive, from 10:00 to 17:00. If you have any questions or would like to arrange an appointment you can do so by completing the form provided below.